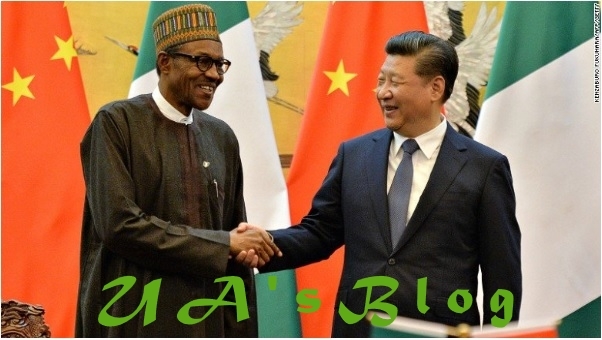 The Senior Special Assistant to the President on Media and Publicity, Garba Shehu, disclosed this in a statement from Beijing, China, where Buhari met with Jinping on Wednesday on the sidelines of the China-Africa Cooperation summit. The two countries also signed agreement on the sum of $328m for the Information and Communication Technology Infrastructure Backbone Phase II (NICTIB II) project. Buhari noted that the Mambilla project remained a key priority to Nigeria even as he sought the support of the Chinese government for four airport terminals as well as the Abuja light rail project. His statement read, “In the past 24 months, the Chinese government has provided humanitarian aid to our conflict-affected areas, scholarship to Nigerian youths, military training and security support to our personnel and agricultural modernisation training. ‘‘The inclusion of this project in the FOCAC Action Plan 2019 to 2021 will go a long way in supporting our efforts to rehabilitate and resettle the conflict-impacted North East region. ‘‘We must continue to support such exchange programmes to enhance our people-to-people contacts as easy movement of citizens of both countries would complement the currency swap agreements recently signed by the central banks of both countries. In his remarks, President Xi, who commended Nigeria’s fight against terrorism and the progress that has been made so far, promised China’s support in capacity building and intelligence sharing. ‘‘The relationship between Nigeria and China is as best as ever, especially given the deepening mutual trust. 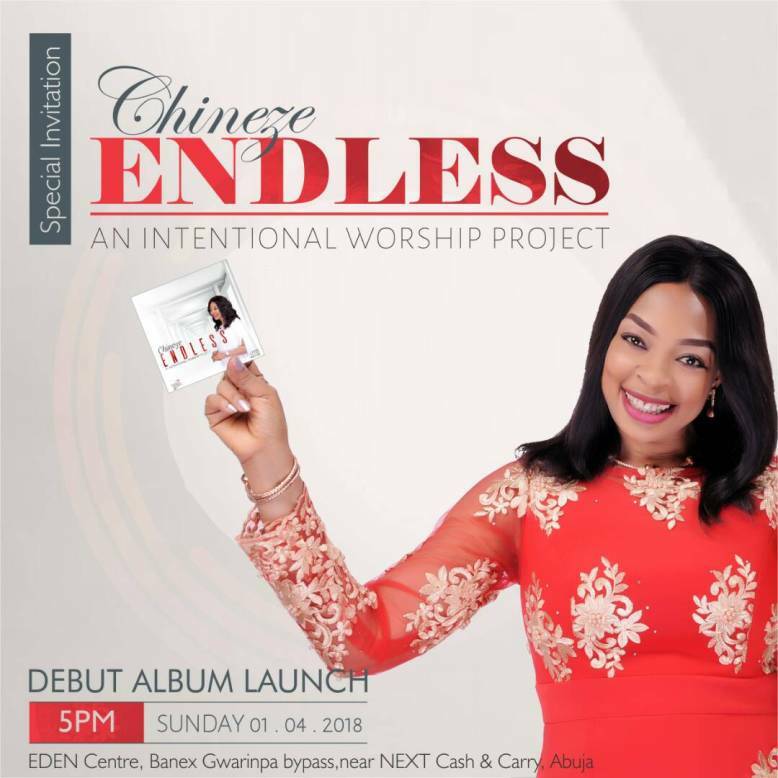 China will continue to stand with Nigeria.